Should we are what other people think of our dogs? Only minutes ago I was sitting on my porch while Oreo lounged in the spring-growing grass towards a neighbors dog that appeared from behind a car. The neighbors were taking their dog for a walk and emerged from behind their car with their dog on leash. I wasn’t expecting this, didn’t hear them as I was engrossed working on typing for a book I’m working on and of course Oreo lost it. Her threshold was over and there was no time to call her to attention or tempt her with treats. My laptop rolled off of my lap as I scrambled to pull her back on the leash. At this point I knew I couldn’t bring her into the house since she weighs too much for me to drag her in, plus they nearly passed our house. “Attack dog huh?” was the question the neighbor asked through the loud barking as they passed. 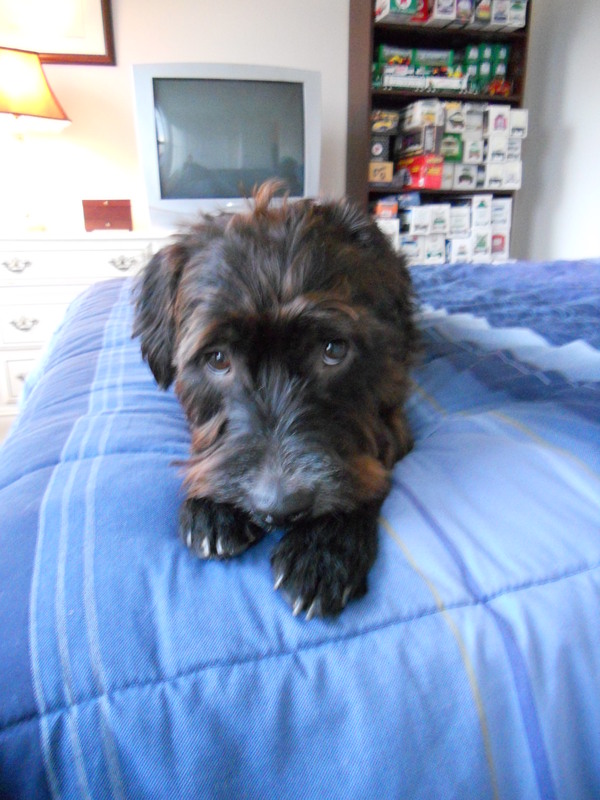 I was too entangled with my job of keeping my dog in control to answer. When the neighbor’s dog finally was out of sight I the barking stopped and Oreo did a few paces around then laid back down into her casual spot. “No, we don’t want that, ” I heard from the neighbor. I have no idea what they were talking about, but for some reason I think I know. 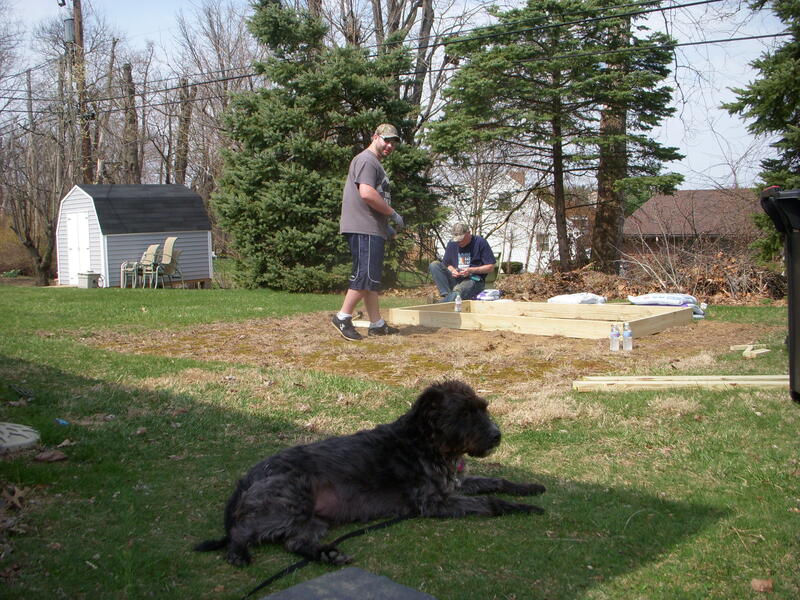 The neighbor is due any day now, and they have been talking about putting a large wooden fence up (which I would love, then we could get a fence and save some money by connecting it!). I can only guess perhaps she was saying she wouldn’t want her child attacked (who would?). Oreo was scared. She’s reactive, so she reacts. I failed in my job to get her attention before she reached her threshold. However, I’m not going to pine about it-there was nothing I could have done, animals and people always appear from behind objects, which Oreo reacts to the worst. She does not like surprises, especially big scary surprises that remind of her of the attack from her past. So why did I care what the neighbors thought? Well I automatically felt embarrassed because I thought I looked like a fool as I scrambled to hold onto my dog. I grew up with a mother who definitely cares what people think. I don’t usually care too much, but with Oreo I am more protective. I wish people could see how caring, kind, and loving this dog is. She is all kisses and cuddling inside (with the occasional leave me alone stare or warning if she is sleeping). However, I know people who are knowledgeable about reactive dogs know exactly how I feel. I highly recommend a reactive dog class that is positive. Not only do you learn how to give your dog courage, manage, and train your dog, but you also find companionship and comfort knowing you are not the only one and people do understand. It was beautiful this weekend! 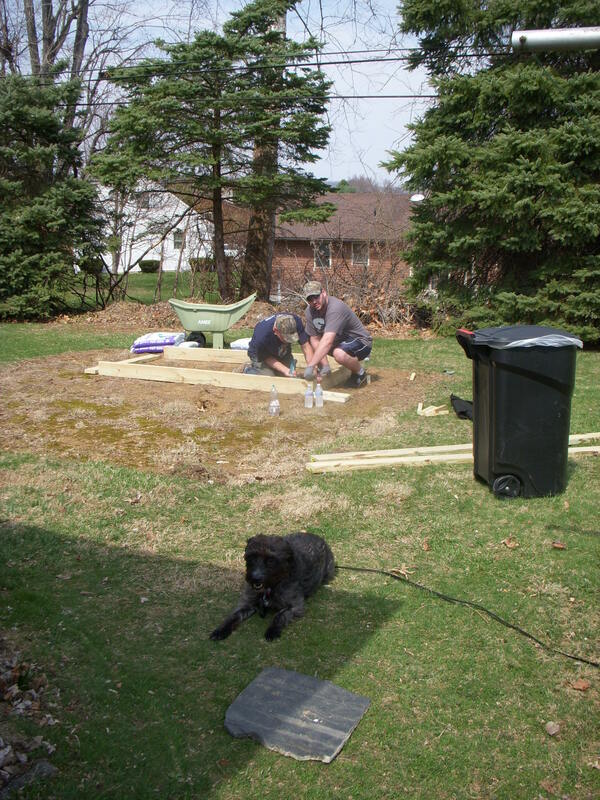 Oreo had so much fun hanging out around the yard as my husband & I did lots of work. We spent our Saturday mulching the entire yard. 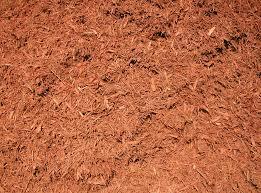 When we were deciding what kind of mulch to use my husband really wanted red mulch. However, we quickly learned that not all mulches are equal. After some research I learned that many of the cheaper mulch are made from ground up construction material that sometimes contain arsenic. Not only were we thinking about human health, but pet health when we decided against going for dyed mulch. We decided on cedar instead. As a pup Oreo loved chewing & eating mulch. She doesn’t do that anymore, but you never know…if there was something tasty in the mulch she could easily swallow some mulch. 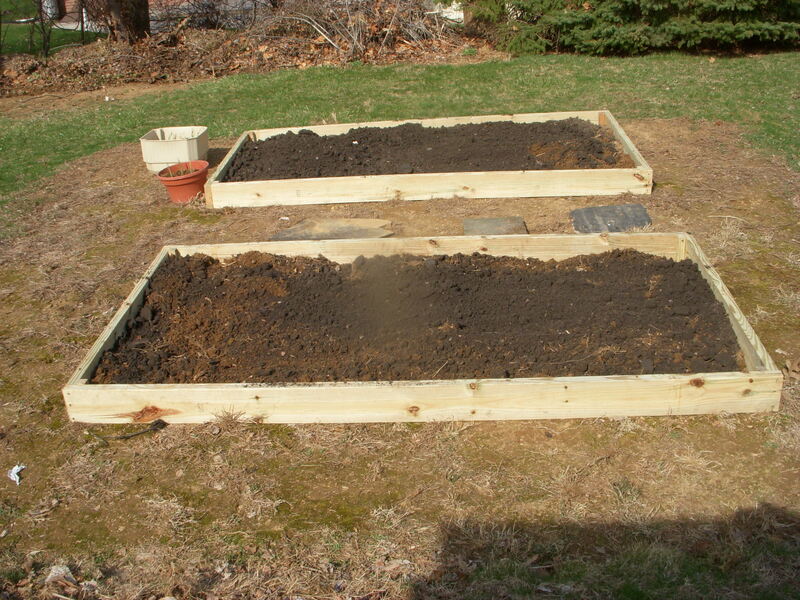 Sunday we decided to start our raised garden. Oreo really enjoyed laying outside and watching all of the action. I always made sure I had some treats in my pocket in case walkers with dogs would pass. I didn’t want Oreo to be encouraged to continue barking at passers, this would only reinforce the behavior. She would think, “Oh, well I barked and they left, it must work.” Instead of barking, I would call her & have her provide behaviors and give rewards (example: sit, shake, target-the give treat or toy)-works like a charm! Hope everyone enjoyed their weekend!